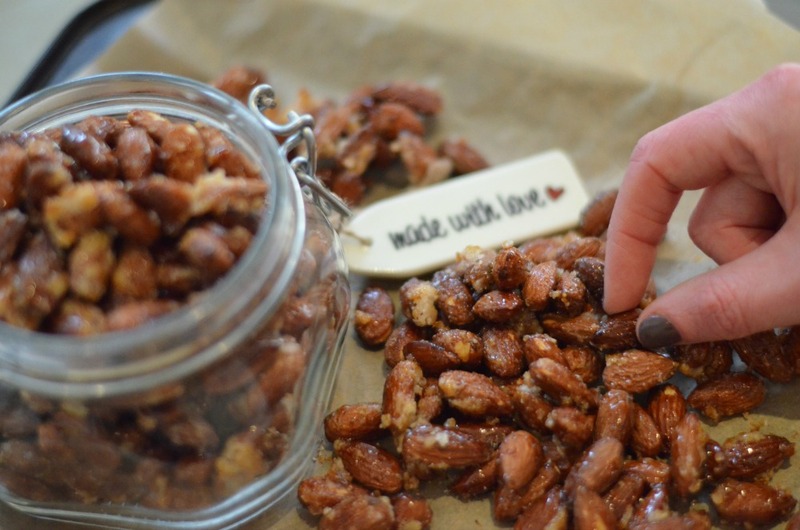 These paprika candied nuts are dangerously good. Ridiculously delicious and moreish. I know they aren’t technically baking, but they’re good enough to bend the blogs rules for! 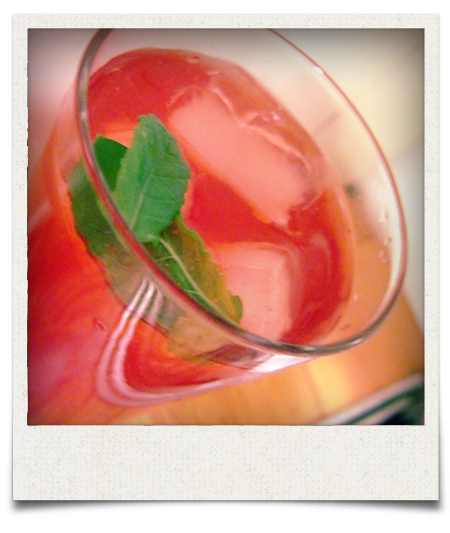 This batch disappeared very quickly with very few people involved in their consumption. 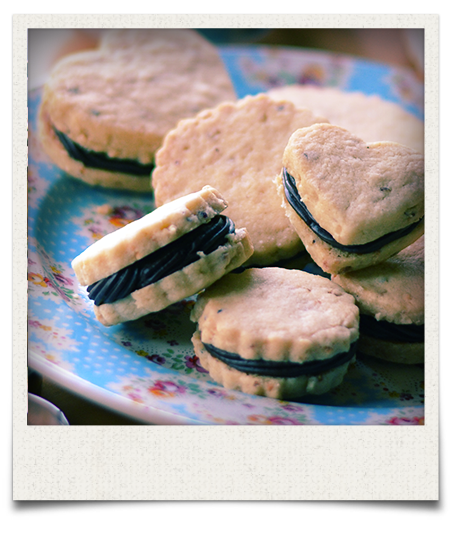 These are perfect to nibble before a dinner party, while you’re watching a movie or to bring on a picnic. Pop them in a nice jar or bag and they also make a super cute edible gift. Posted in My Recipes, snack. 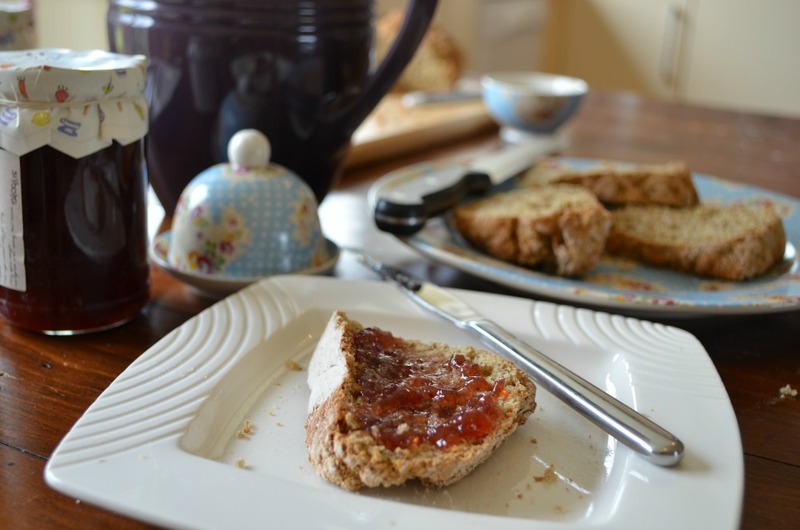 Wholemeal soda bread is a favourite recipe of mine. It is possibly the quickest and easiest bread to make. It also includes one of my most raved about ingredients, buttermilk. I am continuing on my crusade to encourage more people to bake and cook with this delicious product. It is tangy and rich, and incredibly low in fat. Some people use an egg in their soda bread, but I find a rich, thick buttermilk has enough flavour and depth to stand alone. 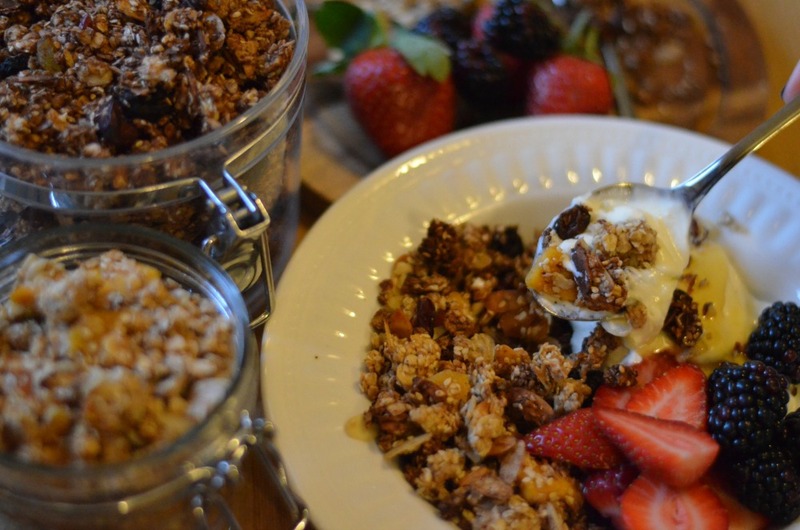 Posted in Guest blog, Pudding. 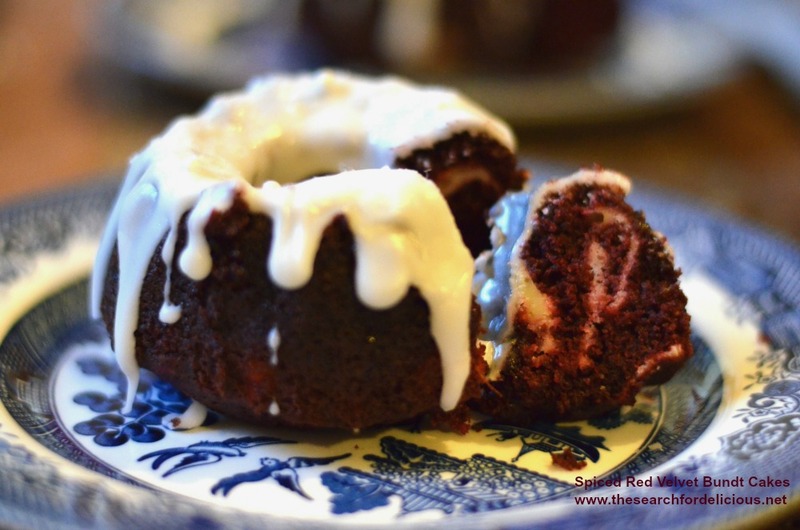 Having bought mini bundt tins, Spiced Red Velvet Bundt Cakes with Baked Cream Cheese Filling seemed like an obvious option. 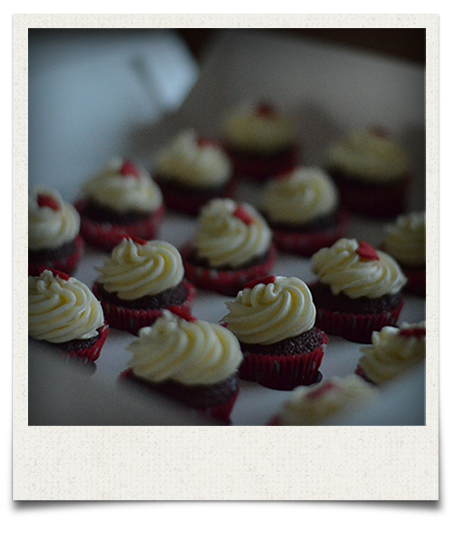 Yes, I know, I am a little obsessed with red velvet cake, but these little beauties will help you understand why. 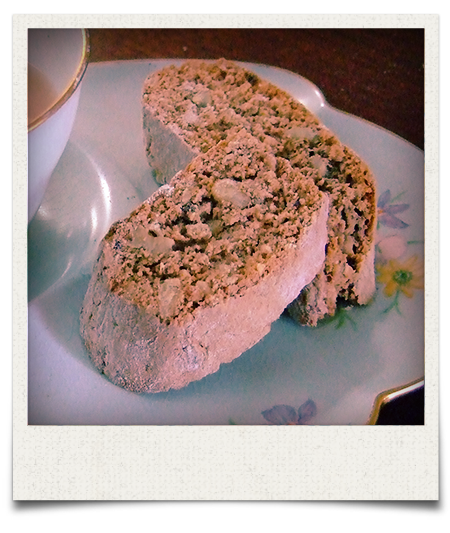 The hint of cinnamon really emphasised the chocolate flavour while the characteristic light crumb melted on your tongue. Throw in the excitement and luxury of a baked cream cheese filling and you’re onto a winner. Posted in Bundt, Cake, My Recipes. 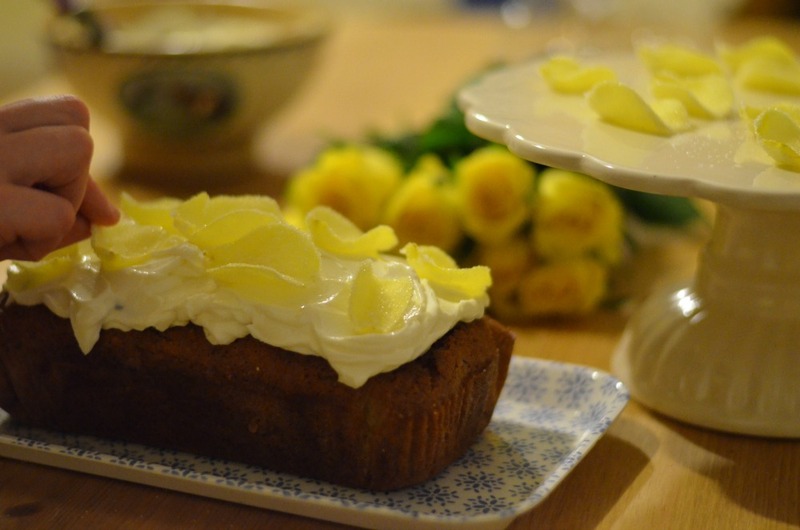 Courgette, Lemon & Elderflower Drizzle Cake really is a delicious treat. 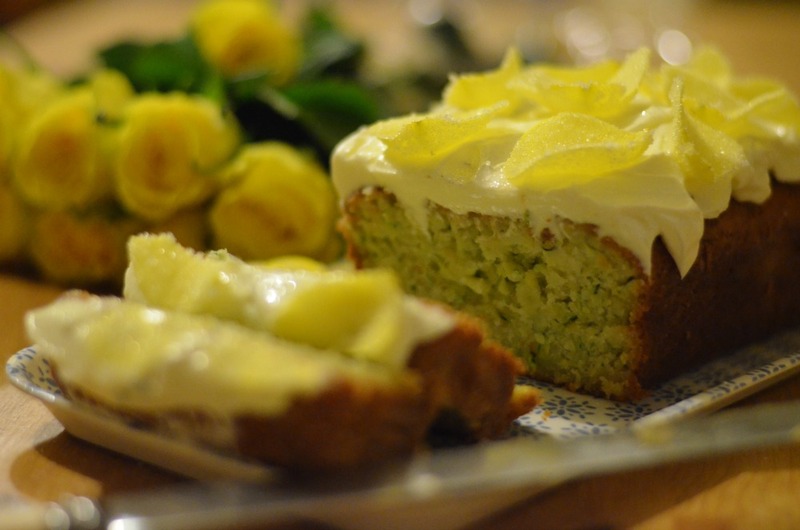 The combination of courgette, lemon and elderflower in a cake is one that I hope will appeal to gardeners! I grew up on an organic farm and the realities of seasonal foods were an everyday normality for me. More than that, the relationship between the soil and the land around me with the food I ate was a natural and obvious connection. I believe that my interest in cooking stemmed at least in part from a desire to find ways to use up a glut of that eggs or make something of the crab apples growing in the hedgerows. Posted in Cake, gluten free, My Recipes. 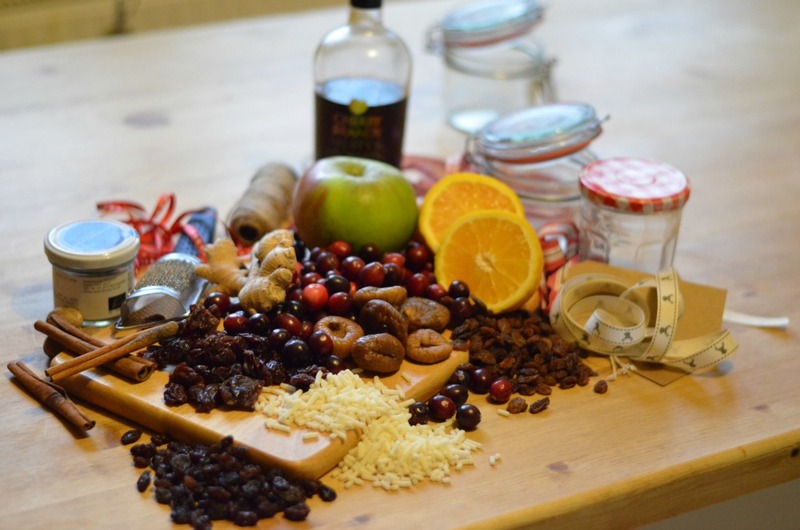 When I made this cranberry, orange & ginger mincemeat , the house was instantly transformed by the festive smells. People were trickling into the kitchen and even the collection of ingredients piled on the table spoke of the warmth and familiarity of a traditional Christmas. 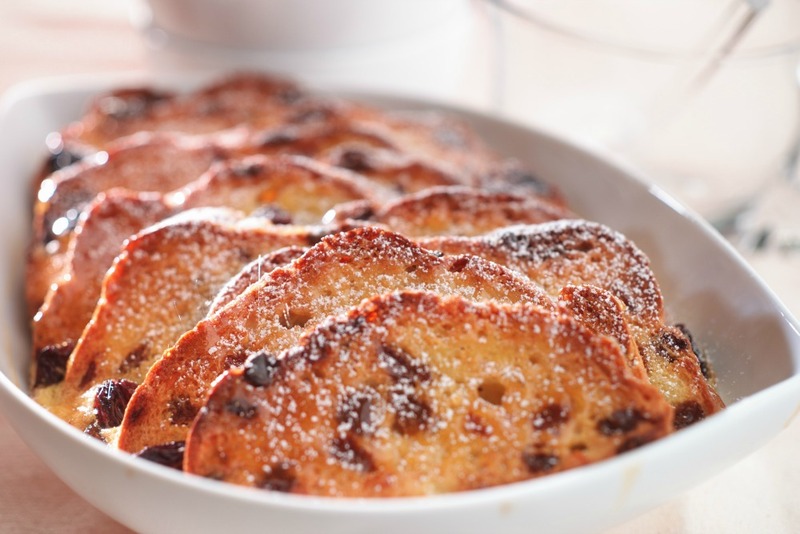 This recipe is, however, a twist on a classic, using the tart cranberry flavour in fresh and dried forms to offset the sweetness of the orange and other dried fruits. Cranberries are so delicious and I need to use them as much as I can during their short season! I can’t resist dried figs either – they are such a luxurious touch, especially when they are all bathed together in cherry brandy. 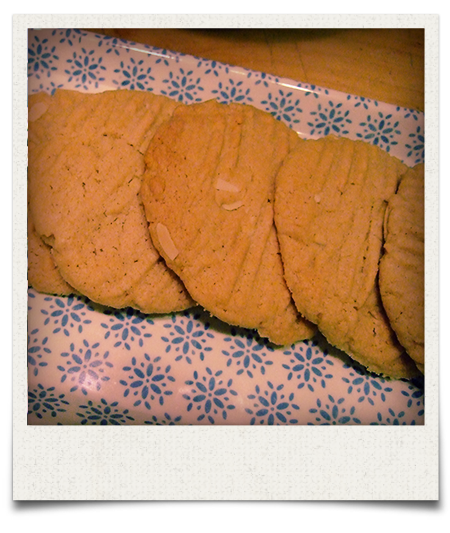 The Christmas smells really come from the aromatic fresh ginger, cinnamon and nutmeg. 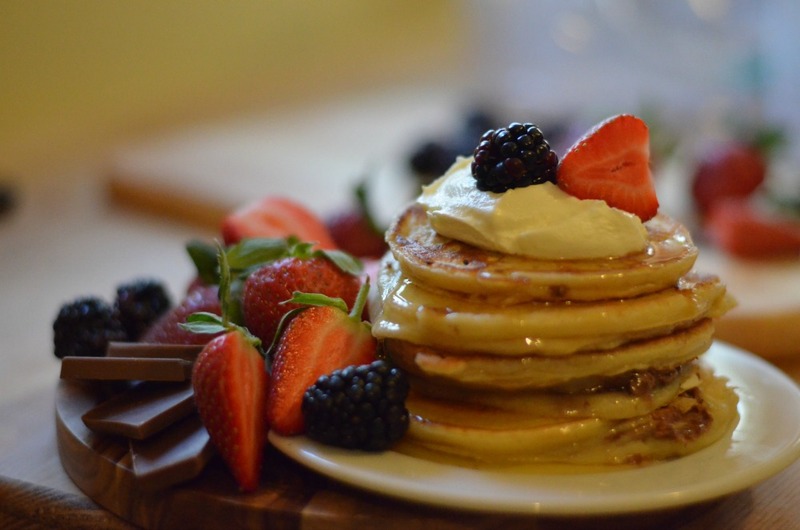 Posted in gluten free, Lactose free, My Recipes, Preserves. 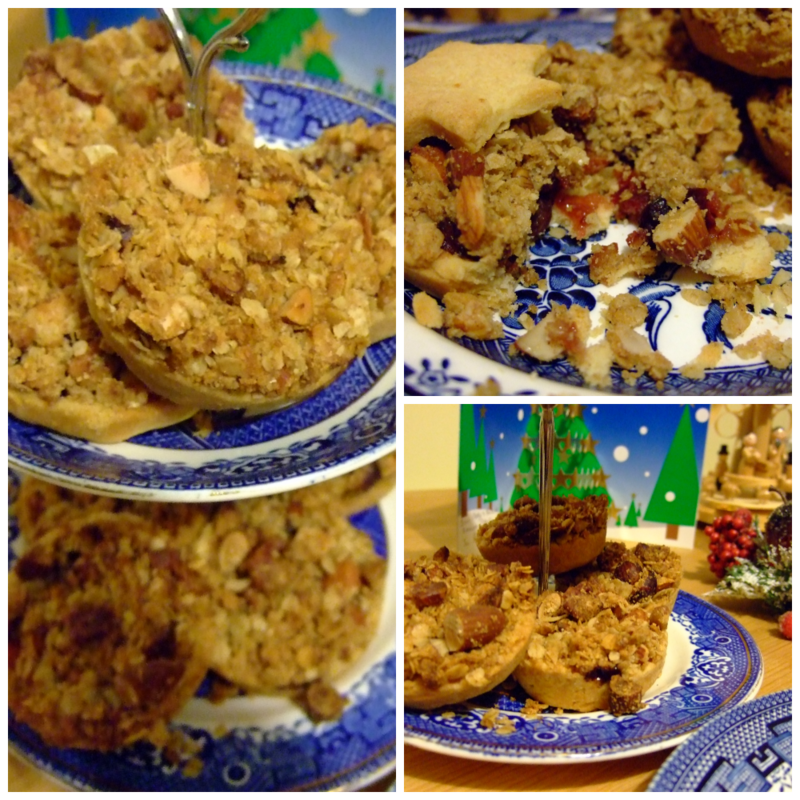 These crumble mincepies are a combination of short Clementine flavoured pastry, moist fruity mincemeat and a nutty crumble topping. 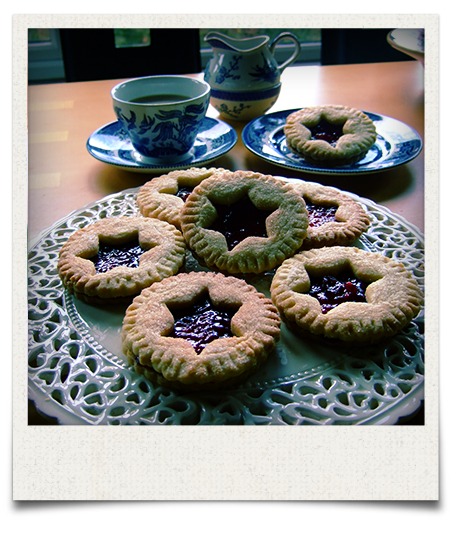 They make a change from the traditional pastry enclosed mince pies that we are used to having around Christmas. 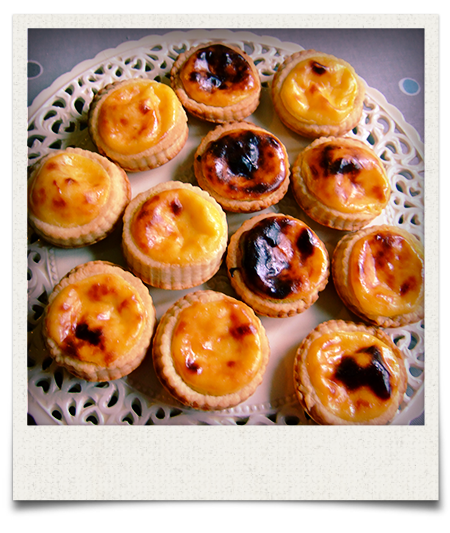 Posted in almond, My Recipes, Pastry.